Research has shown that indoor plants improve a range of aspects of our indoor environment. The benefits cover from physically cleaner air to direct beneficial effects on psychological health, task performance, illness reduction and productivity. Plants add a dash of colours to our spaces along with adding the touch of nature within an interior environment. In addition, plants provide many other health benefits which enhance the ways we live, work and play. Plants improve indoor air quality by removing harmful pollutants from the air and improve comfort levels by stabilising humidity levels. Rooms with plants reduce up to 60% of moulds and bacteria in the air. 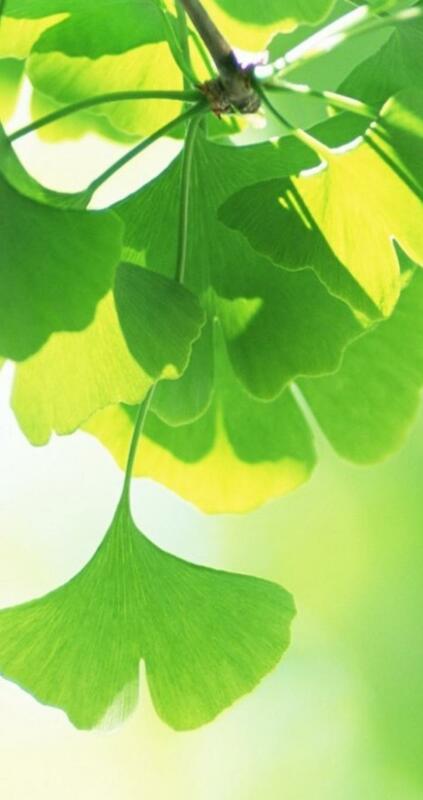 Just as importantly, plants help create a healthy “green” environment. Plants placed indoors have the natural ability to absorb carbon dioxide, add humidity and remove pollutants from many modern day materials and furnishings. Plants have also been proven to increase worker productivity by 12% while reducing the mounting problem of workplace stress. 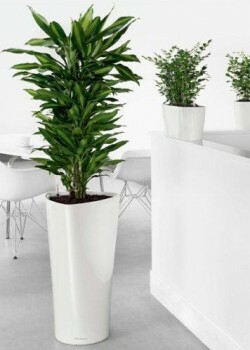 Additionally, plants can reduce busy office noise, lessen workplace distractions and improve workplace satisfaction. Finally, they help to increase the aesthetic value of your spaces through their natural beauty!